Stephen Amell in talks for a movie!!! Pick a plan and get at least $40 of content in every Comic Bento box for as little as $17.50 each month (plus shipping). 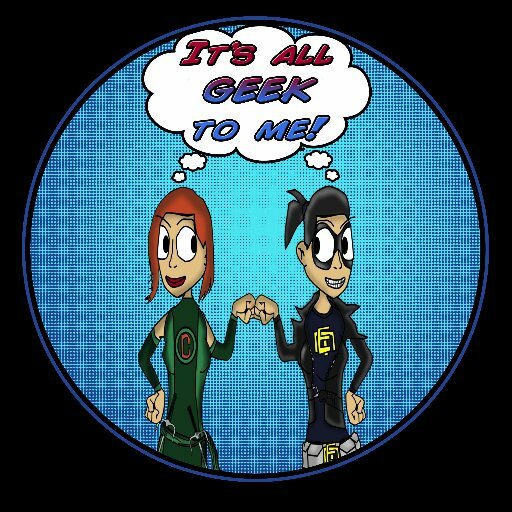 Each Week the list will be updated here with all our geeky gift suggestions. This entry was posted in Radio Show and tagged ABC, Agent Carter, Agents of S.H.I.E.L.D., Amazing Spiderman, AMC, Arrow, Batgirl, Batman Eternal, BBC, Benedict Cumberbatch, Borderlands, borg cubes, Bucky Barnes, Captain America, Chastity, comic bento, CW, DC, Disney, Djengo Zorro, Doctor Who, Dream Police, Dynamite, Eleventh Doctor, FOX, Geeky Gifts, Gotham, Gotham Academy, Grayson, Hawkeye vs Deadpool, IDW, Image, It's All Geek To Me, Kira Knightley, Legendary Starlord, Marvel, Marvel Cinematic Universe, New Suicide Squad, Rocket Raccoon, She-Hulk, Silver Surfer, Sleepy Hollow, Spider-Verse, Star Trek, Star Wars, Stephen Amell, Tenth Doctor, The Flash, the walking dead, Thor, Titan, Toy Story 4, Wytches, X-Files. Bookmark the permalink.